Bowmen LLC has been in business since 2006. 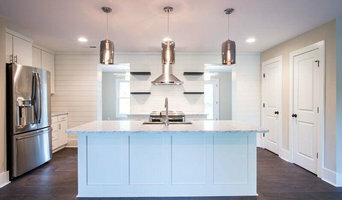 The owner, Spencer Nash has over 20 years of experience in real estate development, landscape architecture and specializing in historic home renovation and new home construction. 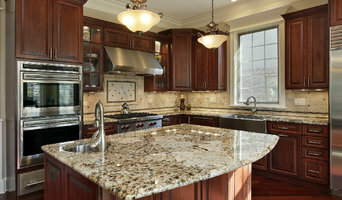 Family owned and operated, we perform high levels of building and remodeling. We offer start-to-finish solutions for every project. 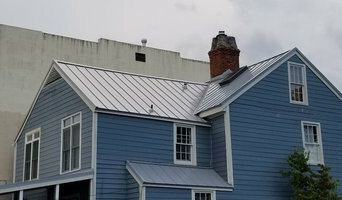 Whether you need a new roof, an updated roof, or a minor roof repair Hilton Head Island's Alliance Roofing of South Carolina, LLC is the name you need to know and the name you can trust! 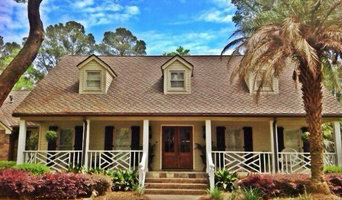 As a second generation Licensed Hilton Head Island Builder, Alliance provides high-quality service and customer satisfaction. Since 1995, we have been doing everything we can to meet your expectations. We Are the Roof Replacement Specialist. We offer 100% financing! Click here to learn more about our financing options.